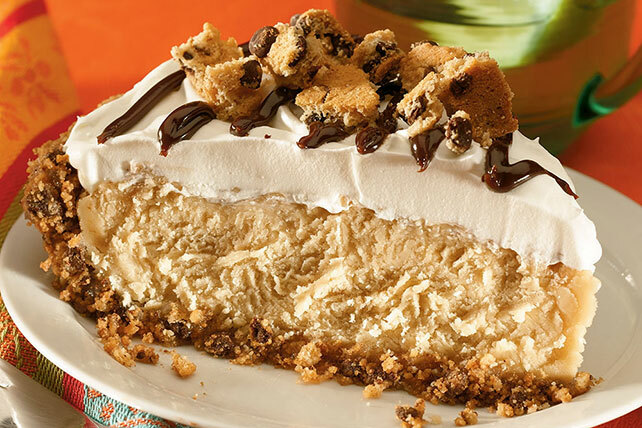 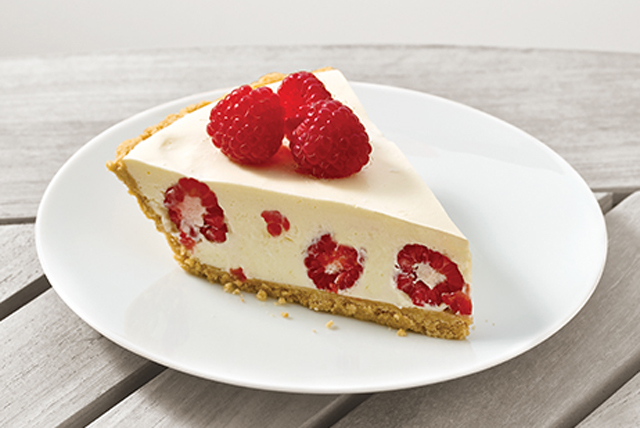 Send them swooning with two little words: cream pie. 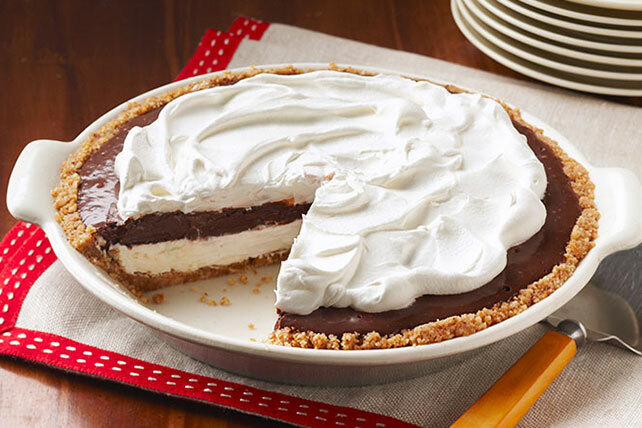 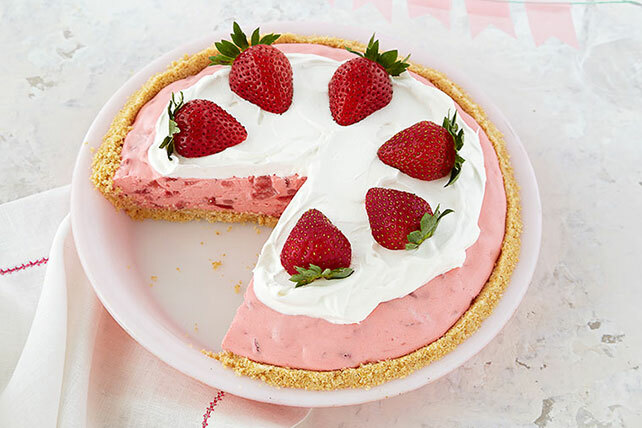 Whether they love banana cream pie or chocolate cream pie, we've got easy cream pie recipes for everyone. 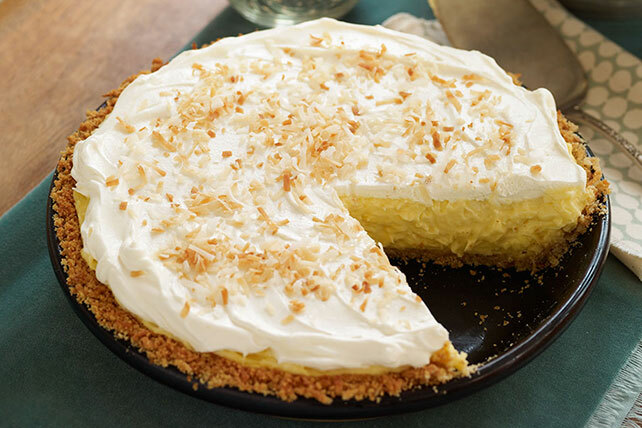 Find coconut to cookies-and-cream, plus Healthy Living cream pie options, too. 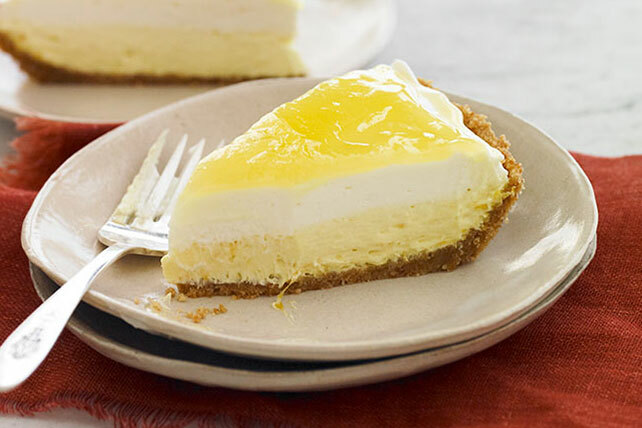 If the oven—and you—are busy, cream pie can be among the best no-bake desserts. 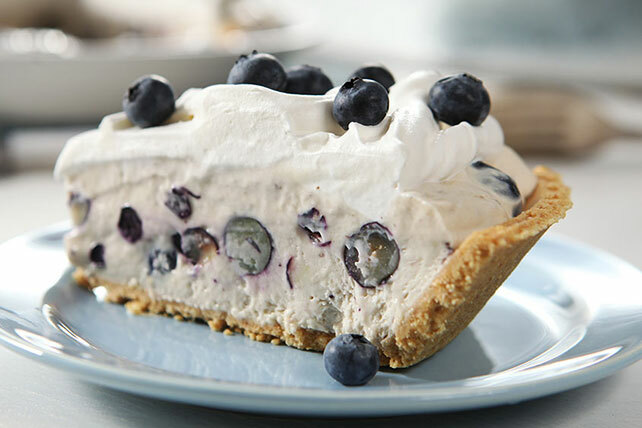 And when it’s party time, these cream pies can hold their own on the dessert buffet alongside rich cheesecakes, festive cookie balls and other party-perfect pies.